It's nearing the end of the month so it must be about time for me to share with you some of the things I've been loving this month. In keeping with the general theme of my blog my choices are varied and there's a mix of food, beauty, books and even a bit of music thrown in for good measure. 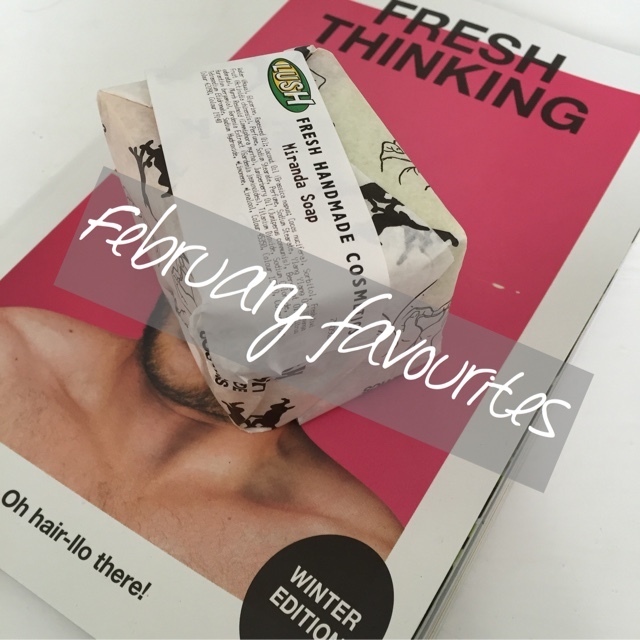 Here are my February favourites. This was actually a late birthday present from my dad, something which he happened to stumble upon in a charity shop (don't you just love that!?). 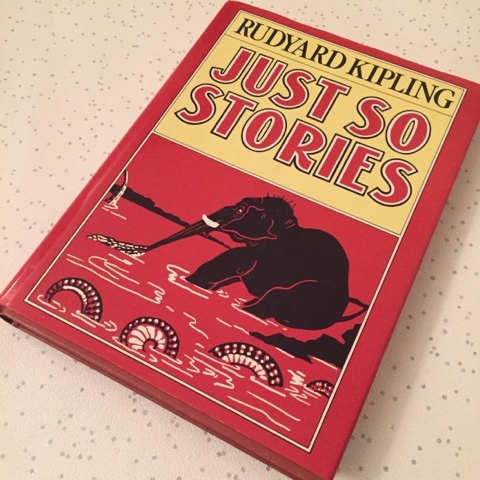 So the book was a bargain in itself and I think it was made more special because it was one that my dad used to read when he was younger and now I get to not only read it myself but I also get to share it with my kids. Have you read these stories before? 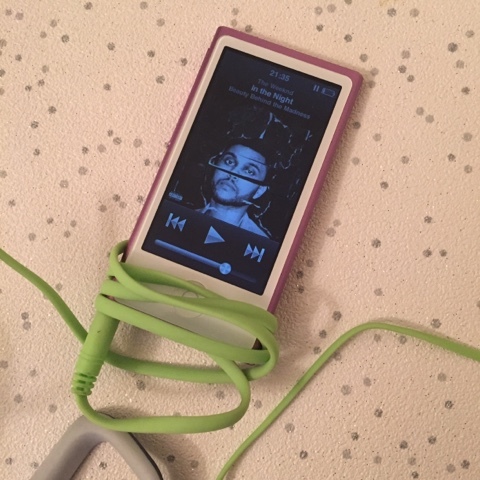 I'm obssessed with this singer. My husband will tell you that I already played his previous albums on repeat so when I had a bit of birthday money spare I just had to buy his latest release. I think the mixture of the words of the songs and his soulful voice are wonderful, one of my favourite songs on the album is actually the one where he collaborates with Ed Sheeran, these two together is absolute perfection. I finally got around to watching all three seasons. This is a programme that so many people recommended to me over and over again and let me tell you it did not disappoint. Idris Elba is a a fantastic actor and the action the goes along with his acting is superb, by the last season I was definitely on the edge of my seat and was left say "oh my god" so many times. 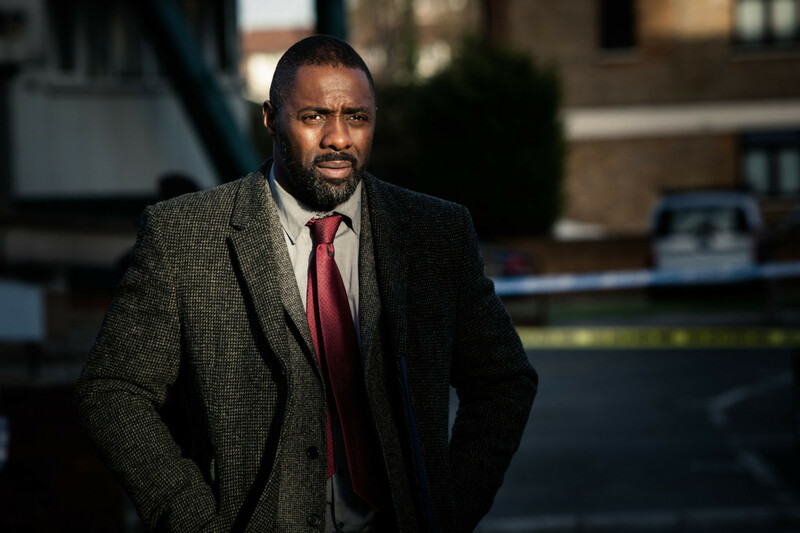 If you are stuck for something to watch Luther is well worth checking out. If you haven't seen this film yet, why not? Seriously I don't need to big this up, Ryan Reynolds and plenty of hilarious one liners, enough said! These are my new favourite go to snack. High in both protein and fibre they are a great post workout snack and the variety of flavours has my taste buds going. 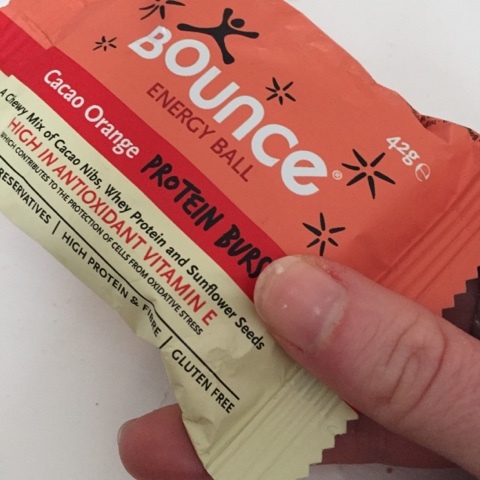 My favourite being the coconut and macadamia with the cacao orange coming a close orange, think Terry's chocolate orange but healthier. The only downside is they aren't the cheapest but I've found buying them when Holland & Barrat have offers on is the way to go. 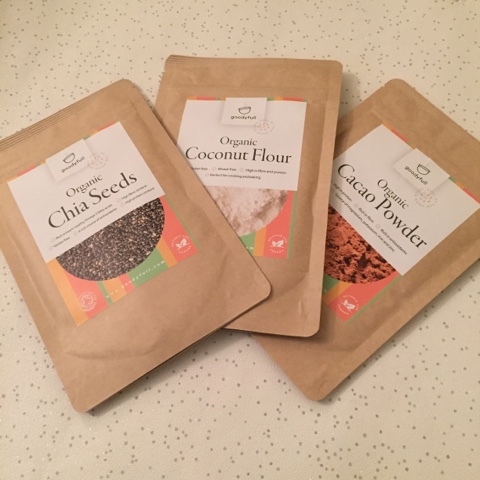 Goodyfull is a subscription service with a difference, offering chia seeds, cacao powder and coconut flour on subscription straight to your door from as little as £5.48 a month. These have become staple ingredients in my cupboards since last year so a service like this is rather handy! If you fancy giving it a go use code MAMAMUMMYMUM to get 50% off your first purchase. 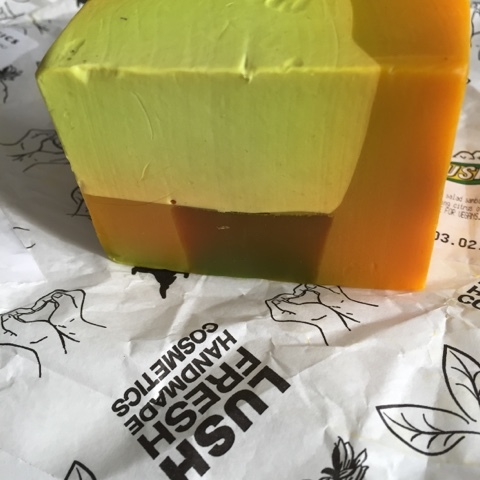 I find Lush is quite addictive, so many gorgeous smelling products and with all of my family including myself having sensitive skin they really do work for all of us. One of our go to products is their soaps, they last for so long! 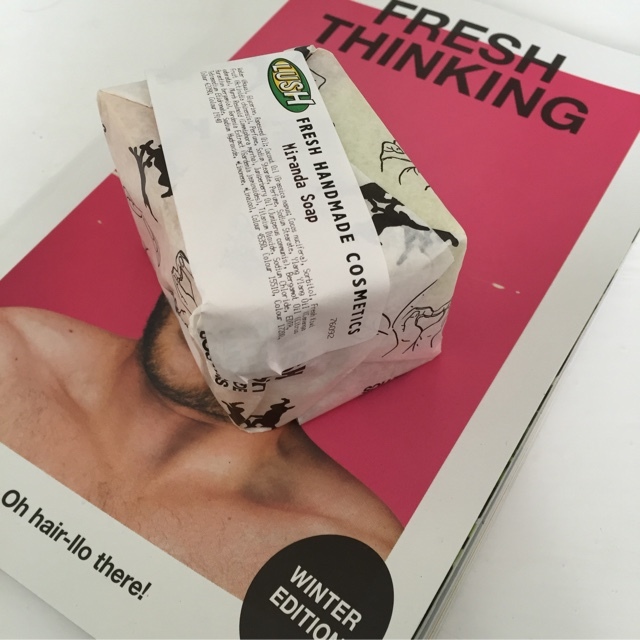 This month we opted for the Miranda soap, a mix of kiwi and citrus scents makes it fresh and zingy and definitely adds a nice bright touch to my bathroom. That's it, I'm going to stop there, once I started writing this post I realised I've had so many more favourites than I first thought. What things have you been loving this month, any recommendations you care to share in the comments below? 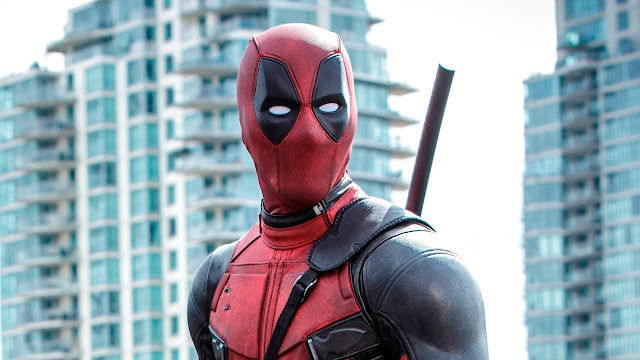 Lush and Deadpool probably make up my February highlights too! Thanks for sharing the list. Yet another person that makes me think that I really should settle down and watch Luther! Love those soaps -and would also really like to see the film! I think our highlights this month would be driving a boat and seeing seals in Norfolk!